Watch our short film about bringing together two of Scotland’s national treasures in Perfect Harmony. 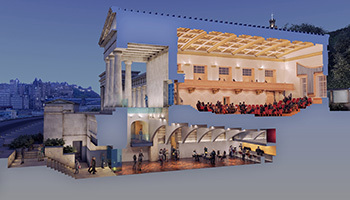 In 2016 the Royal High School Preservation Trust (RHSPT) received planning consent to convert the Old Royal High School into a new home for St Mary’s Music School to reinforce its status as Scotland’s national school of music. 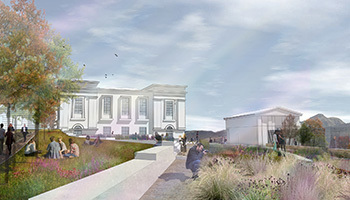 The conservation and restoration of the Thomas Hamilton building – which is supported financially by Dunard Fund – will allow the school to grow the number of pupils (from all backgrounds) it enrols, while extending its outreach programmes, masterclasses and workshops to more than 300 children from communities all over the country. 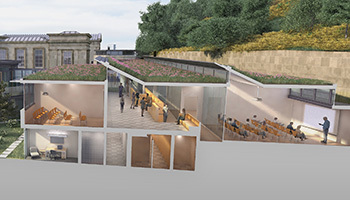 It will also deliver three new public performance spaces and a public garden, cementing Edinburgh’s priceless UNESCO World Heritage status. We now need people all over Scotland who care about our economic, cultural and educational future to make their voices heard by decision makers. 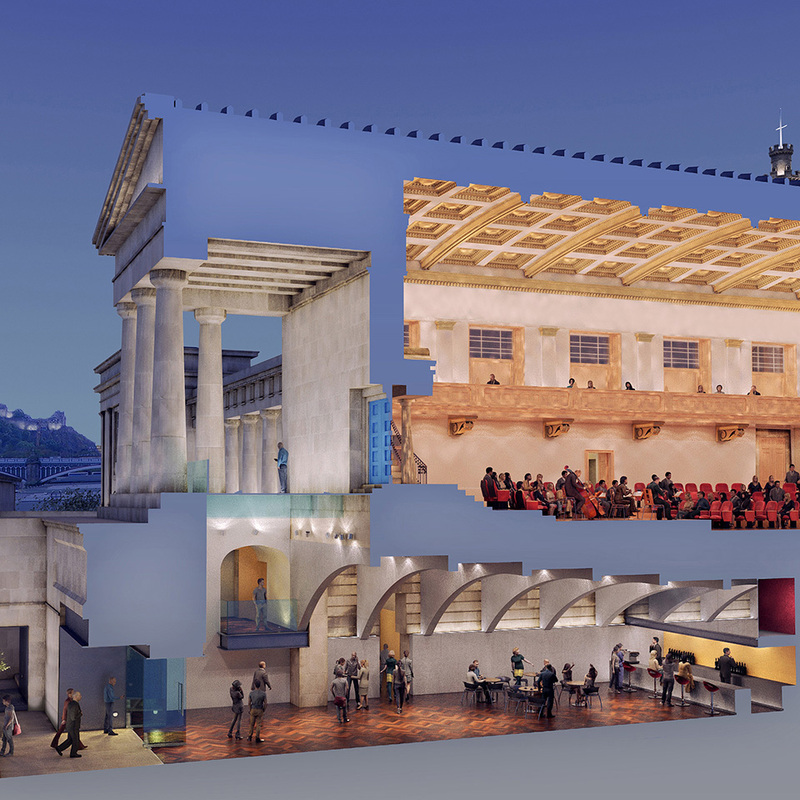 If you agree that a new home for St Mary’s Music School is the only viable scheme that sits in perfect harmony with the Old Royal High, please support our campaign. Please use these pages to explore the proposals and find out more about the campaign to implement them. 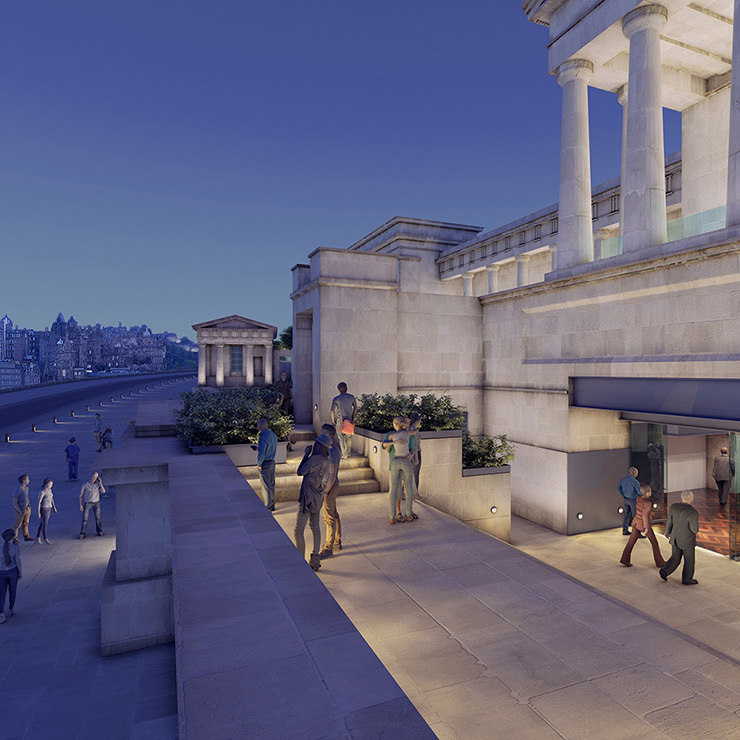 If you would like to support us, please click here. Help St Mary’s Music School grow pupil numbers from 80 to 120 of Scotland’s most promising young musicians. Extend school outreach programmes, masterclasses and workshops to more than 300 children from throughout the country. 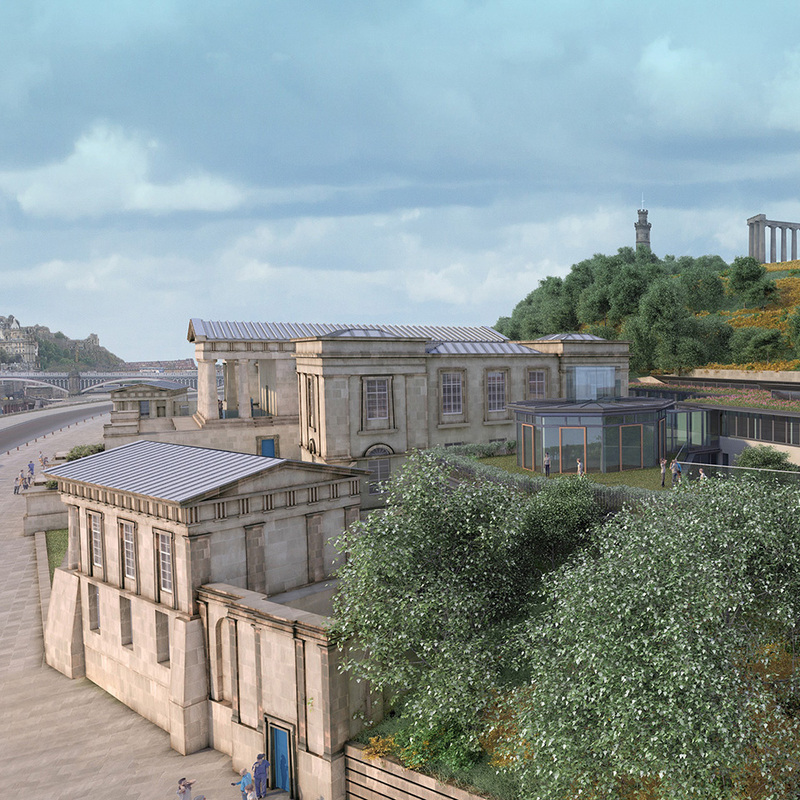 Generate at least £22.6m for Edinburgh at the construction stage, with ongoing economic contributions worth around £1.6m per year. 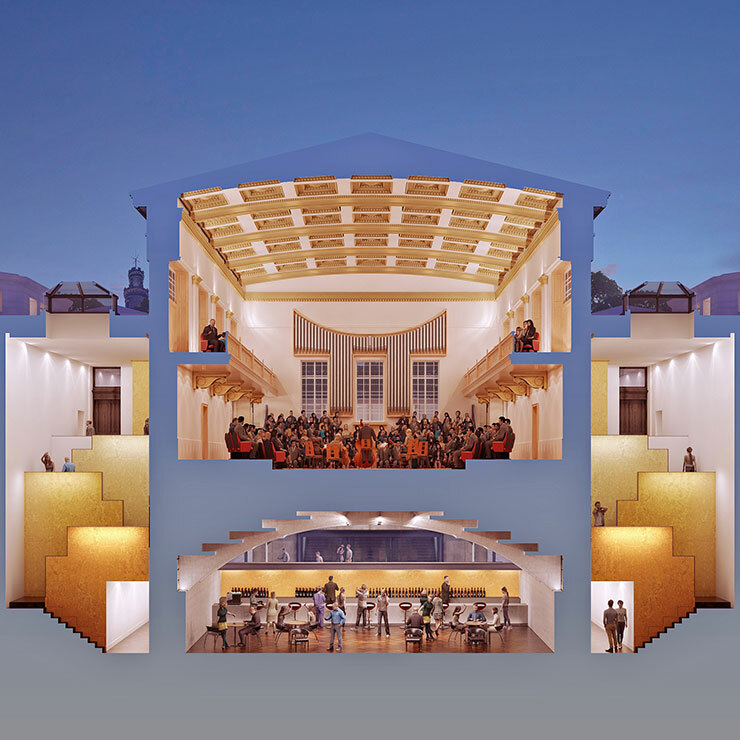 Ease Edinburgh’s undersupply of performance space, staging over 100 public performances for 20,000 people each year.